This entry was posted on Thursday, 1 January 2009 at 12:01 am and is filed under Holidays. 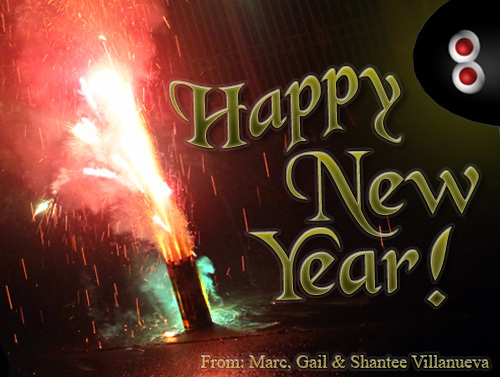 Happy new year to you guys Gail and Marc! More adventures in 2009! Happy New Year! Bakit walang update!?? Kahit once a month 🙂 .